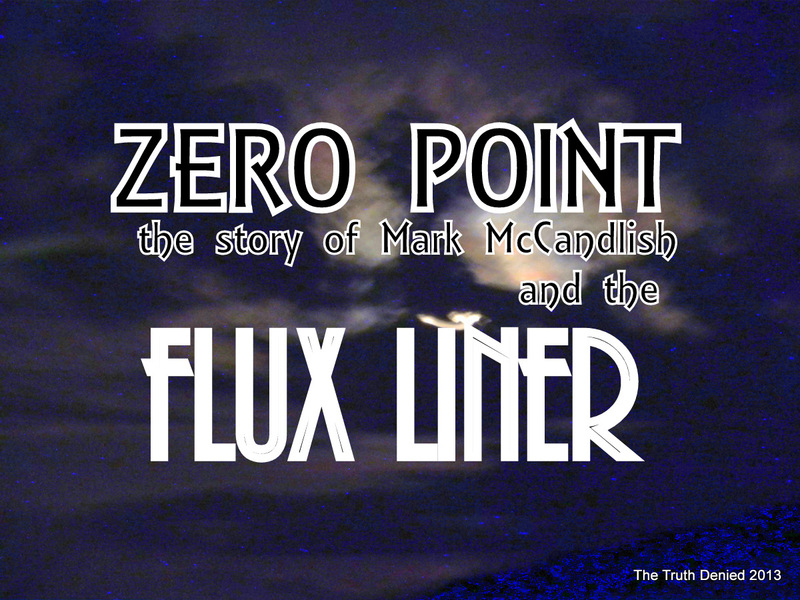 Guests : Mark McCandlish stars in the documentary ZERO-POINT the story of Mark McCandlish and the Flux Liner . We are also joined tonight by Director and film maker James Allen. UPDATE:::::NOTE TO READERS: Within a couple of months of our published article and recorded interview , Director Mr. James Allen passed away in 2013. It is quite the controversy and Mark MacCandlish and others believe that Mr. Allen was indeed murdered. 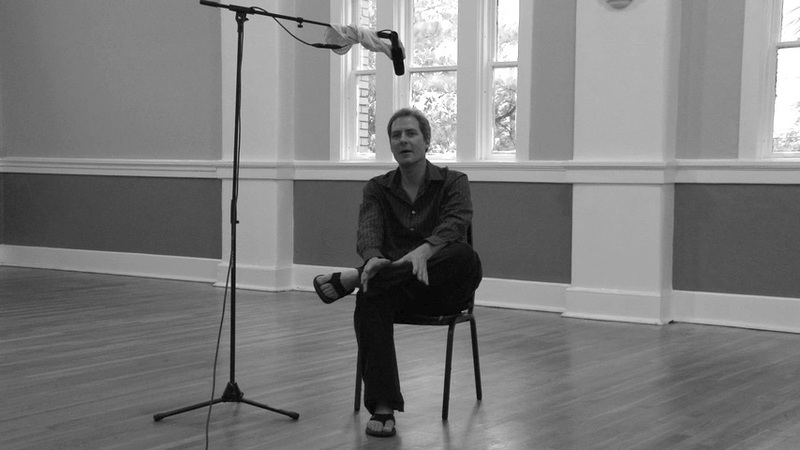 Zero-Point: the Story of Mark McCandlish and the Flux Liner is the project of James Allen, a SCAD MFA graduate in Film and TV. The story line is absolutely compelling and centers on the story of Mark McCandlish, a well-regarded aerospace illustrator. Some of Mark’s background incudes his involvement with U.S. Air Force and Air National Guard fighters, such as the F-15 Eagle and the F-16 Fighting Falcon. In 1986, Mr. McCandlish became aware that the U.S. military was in possession of some extraordinary technologies, and he began to pursue his own private research into where it came from and how it works. Needless to say , McCandlish’s research led to many strange events and encounters. 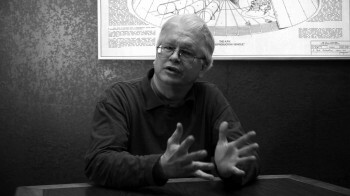 “Mark was a very successful illustrator in the aeronautics and defense industry in the ’80s — he worked for all kinds of major contractors,” says Director, James Allen. McCandlish and a friend, a fellow aviation buff, were set to go to an air show at an Air Force base in California. But at the last minute McCandlish got a lucrative freelance gig he couldn’t turn down. 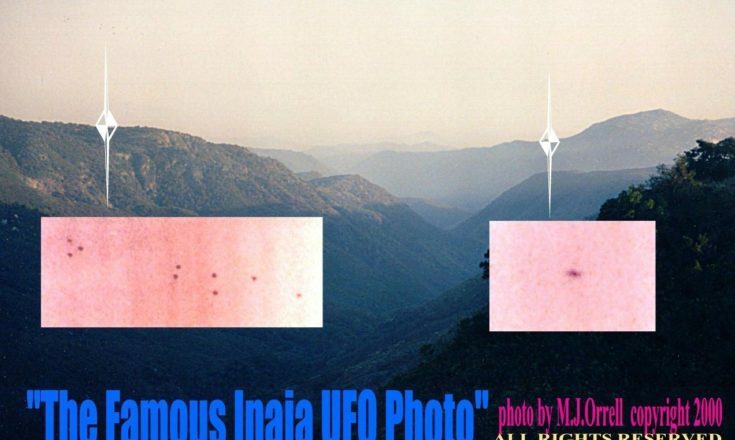 The UFO angle is set up from the opening frames, as the film reveals a presentation from the 2001 at the National Press Club in which a number of very high-ranking, highly-credentialed people talk openly about their experience with extraterrestrial presences. 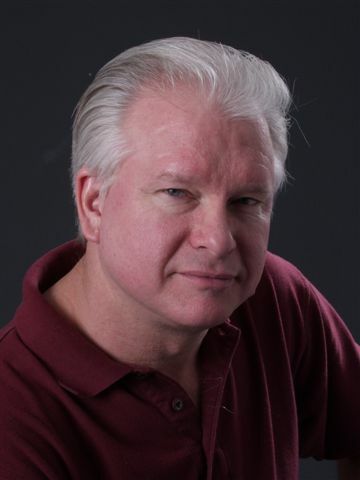 The idea is that the craft McCandlish’s friend saw — the friend has since refused to be quoted in the film, though he doesn’t deny his account — was possibly “reverse-engineered” from an extraterrestrial craft. In this case, the so-called “Flux Liner, or “Alien Reproduction Vehicle,” as it was also labeled, really says it all. Listen to this amazing 90 minute interview as Mark McCandlish and Director James Allen discuss the film ZERO POINT. 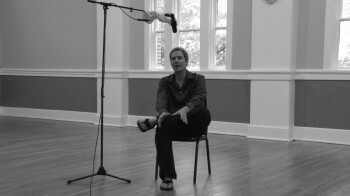 Film & Television from the Savannah College of Art & Design. 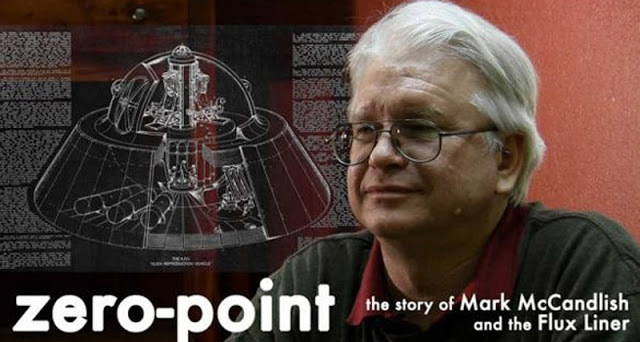 “Zero-Point: the Story of Mark McCandlish and the Flux Liner” is a feature-length documentary film about classified anti-gravity technology through the perspective of one man’s extraordinary story. The subject is very specific – the probable existence and details of one particular top-secret vehicle – yet covers a wide range of associated topics. Watch the trailer ZERO POINT now! Quantum physics are created to explain phenomena that einstein theory can not explain. In quantum physics, dark matter / dark energy / zero point are accepted better than in einstein general relativity theory. Zero point utilization into our world may also influence living being and weather. It is dangerous and tricky technology. I never did get my answer. 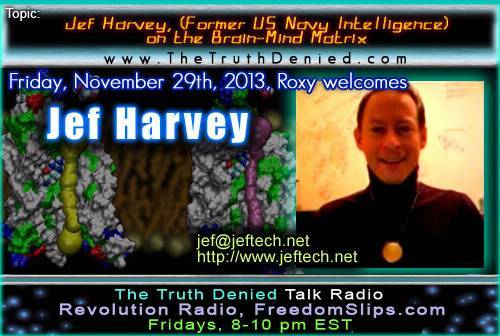 Why is it dangerous to experiment with> Where would we be with out experiments? Please explain more! Also, do you realize that the maker of this film JAMES ALLEN was murdered before this film could be released? Why is Zero Point Energy dangerous? So do you think we should not experiment with it? This is indeed amazing, but why would something like this be open to the public? The fact that scientists and the military have a vehicle that could travel the stars using free energy, not to mention aid in wars is being brought out for the public to see? This makes me think it may be a hoax. Seems like too much information that could inevitably fall into the wrong hands. I mean, is this for real??????? 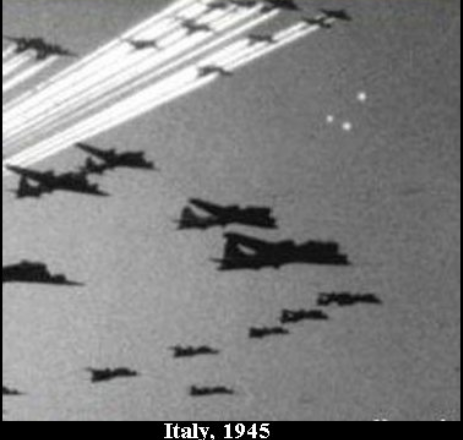 Foo Fighter UFO’s From WWII. 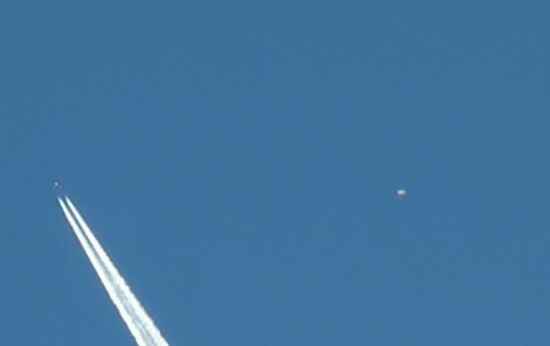 Are They In Our Skies Today? Answer… YES!! !